There are variety of software in software competition, such as Web Crawler, Motion Detector from IOE. 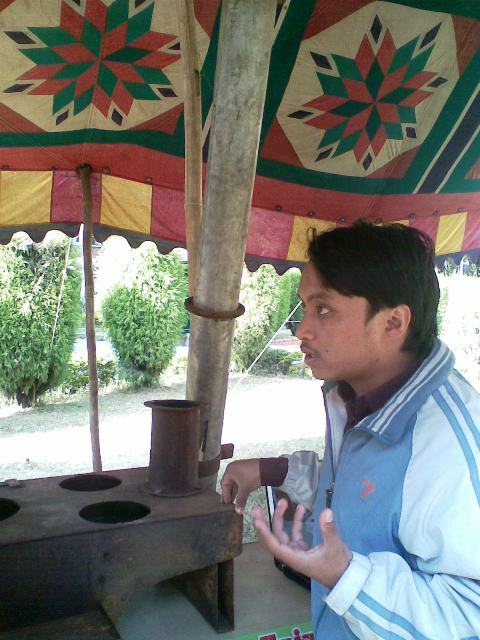 Likewise there was, Snaike, Bubble Smile, Kabaddi, Departmental Store Management System, Shooter form KU. And likewise there was, Online Pustak Bhandar from KEC and Departmental Store Management System from PUSET. Beside these there are numerous stall of hardware and software, Robots and Machines. 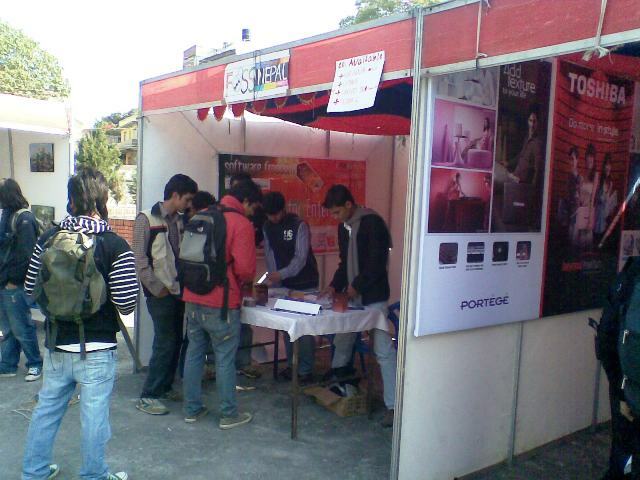 Locus is a techincal festival which is organized every year by IOE , Pulchowk Campus students. Its main aim is to provide students a platform to show their talent. 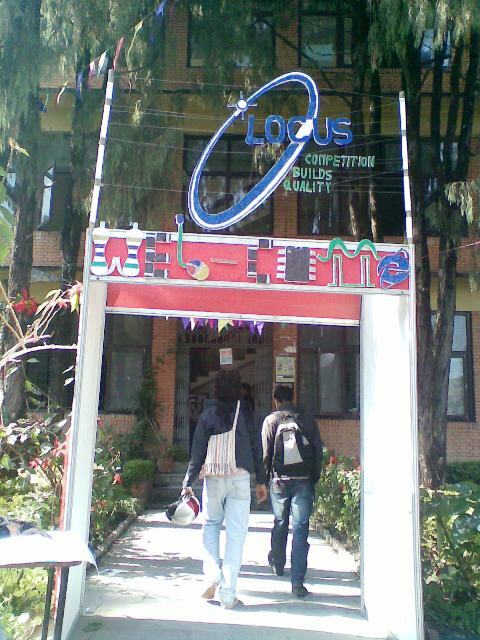 Locus provides lots of opportunities as it helds software , hardware , electrical events , paper presentation and various other competitions. Prize money will also be rewarded to the winners by Locus Committee. 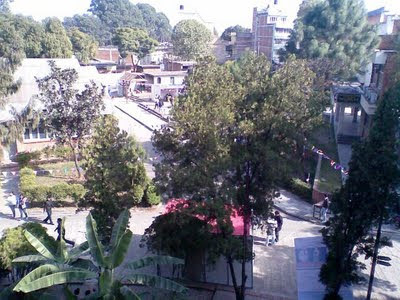 The Locus is starting from (today) Friday to Sunday (27 to 29 November,2009). Locus will cover Software Competition, Hardware Competition, Electrical Event Competition, Gaming Challenge, Paper Presentation and lots of other exciting and informative events. 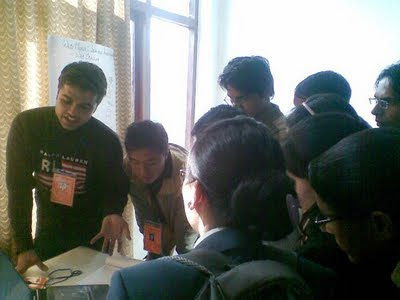 Seven Projects from Kathmandu University, Dhulikhel, Kavre is going to compete in Locus. We would like to inform you that, anyone, who is interested in computer and technology can visit Locus. Locus is open for all visitors. 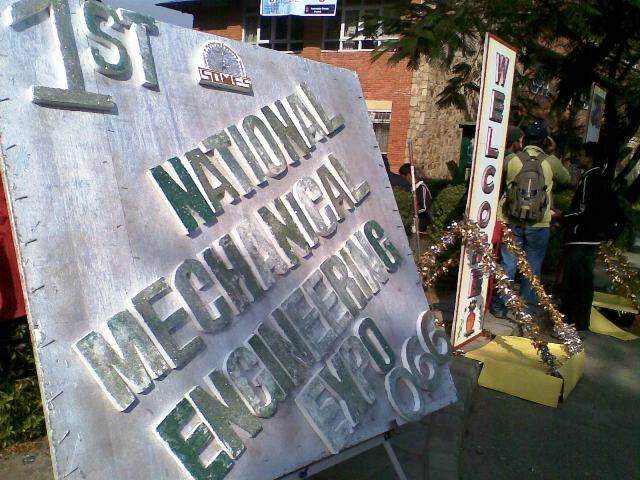 We'll try to update about this event, visit back us soon. It seems official site is down, so you can refer Twitter a/c of Locus but sadly Twitter is updated lastly in November 15th.